I live outside of Baltimore in Historic Ellicott City, Maryland. Ellicott City was founded in 1772, a little bit before the US. It’s oozing with charm. We have a few small museums, but I finally made my way into the EC Fire House Museum. The building itself was built in 1889 for a grand total of $500, which would be $492k in today’s dollars for a project. 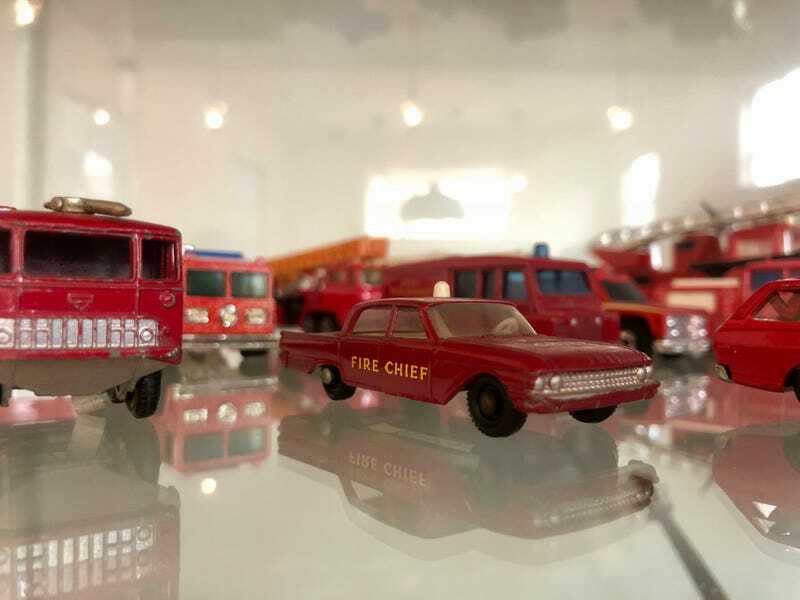 The best part is a robust collection of diecast cars, trucks, ambulances, and other related firehouse vehicles the museum displays.